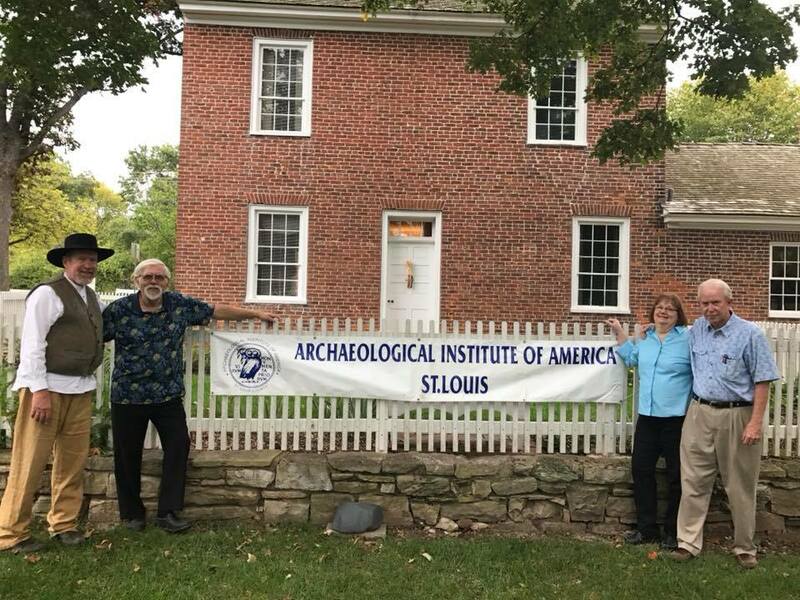 The Archaeological Institute of America, St Louis Society has had many years of putting on archaeological field schools for students. 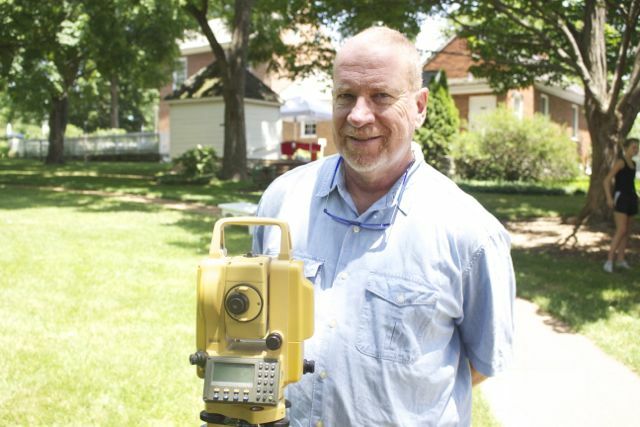 Sappington House and Sappington-Concord Historical Society feel very lucky that they could work together with the experienced people at AIA-StL in putting on the archaeological dig at Sappington House. We are very grateful for the AIA-StL leadership and the funding that has made the dig possible for this the fourth and last year of the dig. Lectures and other events held by AIA-StL in 2018-2019 academic year. See the AIA-StL web page for more details. 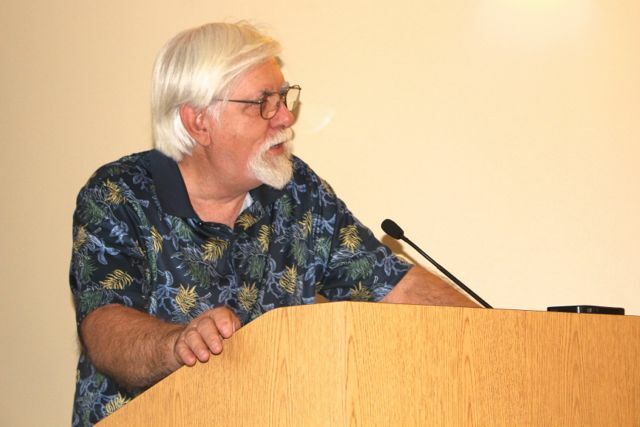 See the references and links provided by Dr Michael Fuller. Included are links to reports on some archaeological digs Dr. Fuller supervised or in which he participated. Oct 21 2018 – Lecture and demonstration of Roman hairdressing by Janet B. Stephens on International Archaeology Day. June 17, 2017 – At Granite City, the Bischoff site across horseshoe lake from Cahokia Mounds State Park. Young Adult Service Learning project. June 10, 2017 – Remote sensing class, beginning excavation at Bischoff Site in Illinois. June 4, 2017 – At Bischoff site in Granite City, Illinois – initial step to detect metal objects found in the plow zone that youth can catalog. This is part of site survey before excavation. Tuesday, 7 February 2017, 7:30 PM – Missouri History Museum Auditorium – The first AIA-StL lecture of 2017, a discussion of Egyptian mummies, “The Mysteries Of Afterlife In Ancient Egypt,” by a St. Louis zooarchaeologist who has worked in Egypt, Dr. Michelle Loyet, Adjunct Professor in the Department of Anthropology and Sociology at Webster University. A huge crowd of 450+ people attended. Lecture co-sponsored with the Mound City chapter of the Missouri Archaeological Society. Mound City is a chapter of the Missouri Archaeological Society and meets the second Wednesday of each month at the Missouri History Museum in Forest Park, St. Louis, offering archaeological presentations on a wide range of topics.